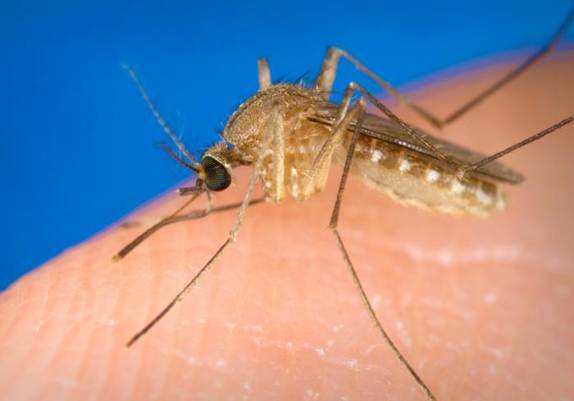 West Nile virus is spreading across much of Texas causing hundreds of infections! Why is Texas and this year in particular so favorable for West Nile virus? This talk will examine the ecology of local and potentially threatening vector-borne diseases including West Nile virus, Chagas disease, and more! 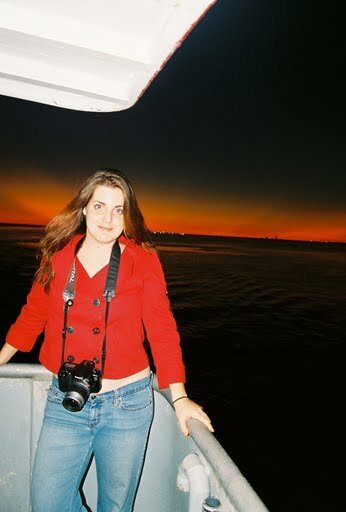 Stavana Strutz is a graduate student in the Graduate Program in Ecology, Evolution & Behavior at the University of Texas at Austin. Science Under the Stars is a free, outdoor lecture series held at Brackenridge Field Laboratory.